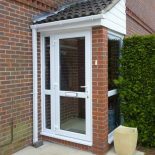 With Spring approaching then now would be a great time to consider cleaning your conservatory roof. This is an important task, however we also realise it is not a job that is looked upon positively. It can be challenging and not necessarily as rewarding as other things, but in the long run it is worthwhile. The situation could be much worse if you left it years without any TLC, and who wants to look out of dirty glass anyway! One problematic part is actually accessing the roof. 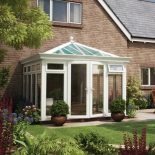 You should not stand on it as this could break the glass panel, if not the whole conservatory roof. You need to have a ladder and an extendable pole with a sponge or something similar on the end. If you use a ladder though, you need to think about the safety of it. For instance, keep the foot of the ladder on a firm, flat surface and abide by the three-point contact rule. Always have two hands and a foot or two feet and one hand on the ladder. Or even better, get someone else to hold the ladder. A long pole or extension to a hose is the best equipment because it removes all danger from standing on a ladder. In terms of what you should use to wash the roof, nothing too acidic or alkali, so warm soapy water should work wonders. This will loosen the dirt, and then you can rinse the roof with clean water to wash the grime away. 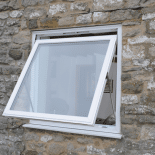 If you can, then wipe the windows after to remove any excess water and eradicate those unflattering streaks. 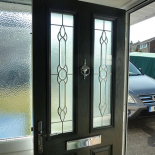 You will most likely need to clean your conservatory windows afterwards as well. Hopefully this should not be too much more trouble considering you have everything you need already out. 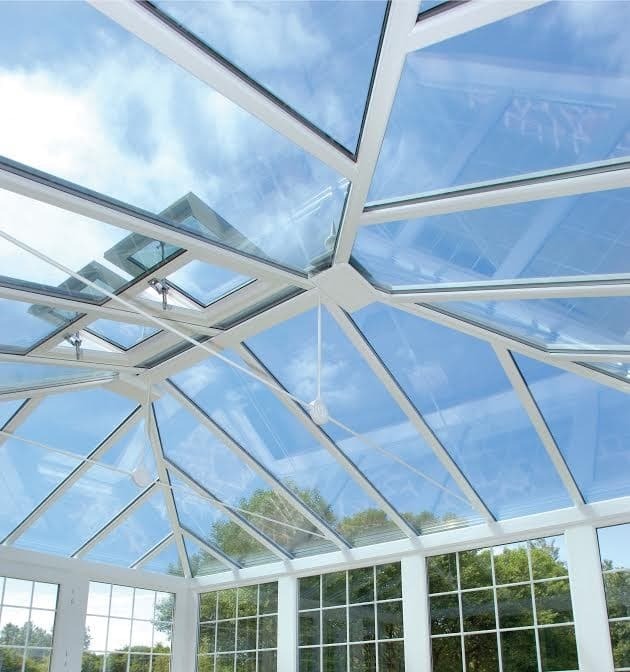 We have a couple of tips for when you are thinking of cleaning your conservatory roof; avoid cleaning it when the sun is too bright because the glass will dry quickly and leave water drop marks. Also, do not use anything abrasive to get off tough dirt and stains because you risk scratching the glass, and that definitely cannot be washed off!